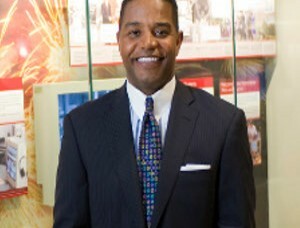 Calvin Butler, a member of Bradley University’s Class of 1991, will be the new chairman of the board for the university. Butler, who is CEO of Baltimore Gas & Electric, was elected by Bradley’s Board of Trustees to replace outgoing chairman Doug Stewart. The 30 th Annual Stuff-A-Bus campaign, a food drive for the Peoria Friendship House, begins Friday at the Kroger store in Evergreen Square, 801 W. Lake Ave. in Peoria. How to turn off chromcast device? How much does it cost for HBO GO?